 Hosted by local churches, Upward Basketball Leagues offer an extended, multi-month opportunity for character-building, player development, and the formation of deep relationships between teammates and coaches. Players will develop a love for basketball and a healthy competitive spirit and discover skills necessary to succeed both on and off the court. The game format and rules are designed to teach the game at an age specific level that grows with each young athlete. 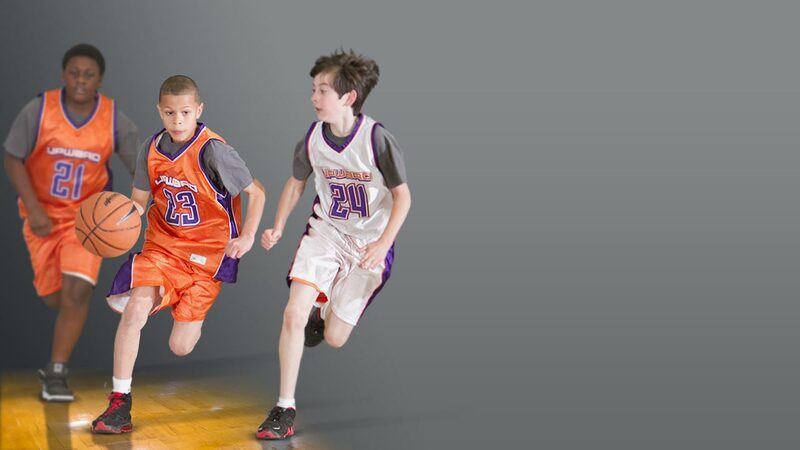 Sign up and discover why millions have participated in our youth basketball leagues. 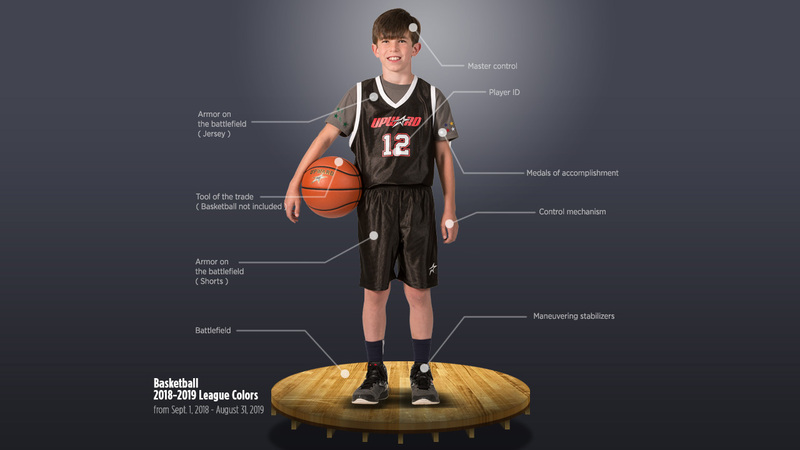 Find out the Upward Basketball League uniform colors. 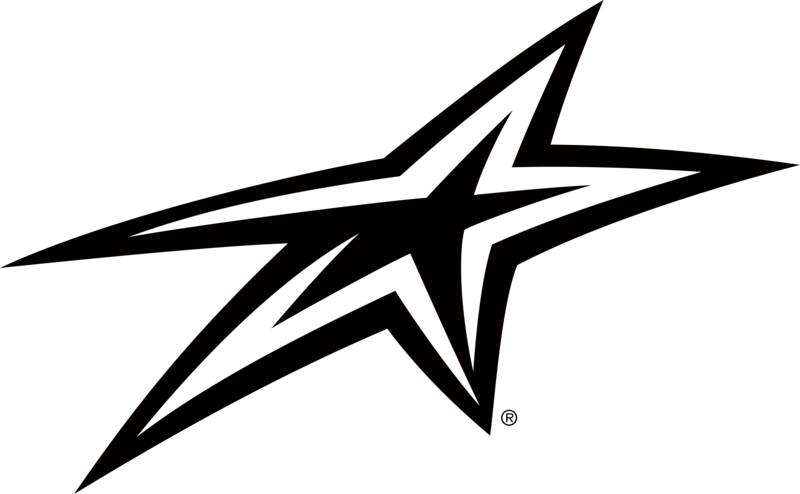 What does a basketball athlete receive? 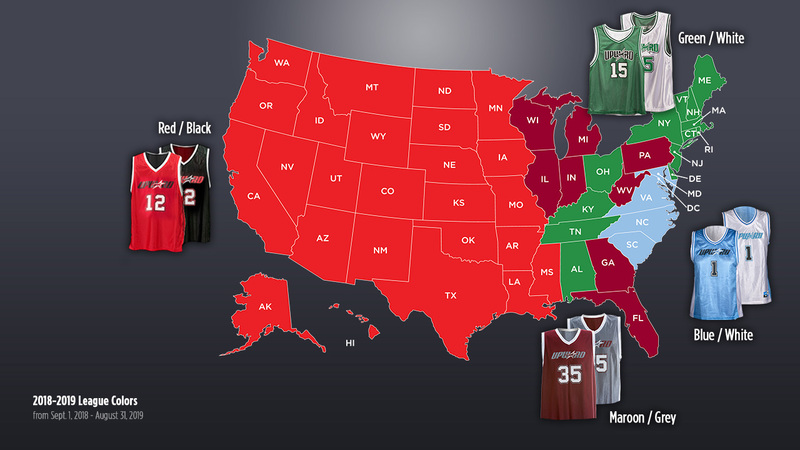 The 2018-2018 basketball league uniform colors for each state are featured on the next slide. The items displayed are strong representations of what you may receive and are subject to change.